AJ Cleaning Aus, Australia’s commercial and domestic and cleaning Expert. AJ Cleaning Aus has complete solutions for your cleaning problems; call AJ Cleaning Aus now for your Industrial and commercial cleaning, office and home cleaning, Carpet and upholstery cleaning. 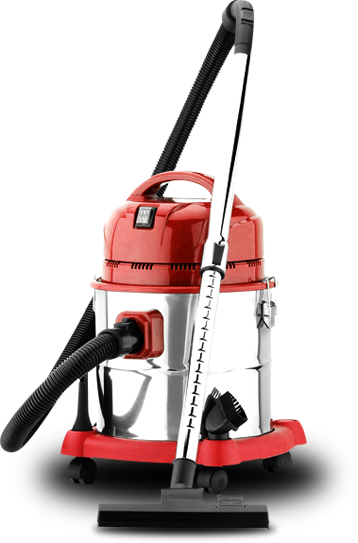 AJ Cleaning Aus provides the best cleaning service and serve you with integrity, honesty and genuine effort that is expected in all matters. Our aim is to provide the best cleaning services to our clients. We offer the highest standard of cleaning service and met clients needs.